21nova is the perfect online destination for players looking for diversity, reliability, fairness and a safe gaming environment. The renowned casino operator has set up a well-organized, visually appealing website, which is exceptionally easy to navigate through. Yet, visual appeal is far from being the only advantage of playing at 21nova. Being a part of the prestigious William Hill Group, 21nova has plenty to offer. The gambling provider boasts a diverse catalogue of cutting-edge games which impress with superb graphics, authentic sound effects, and intuitive gameplay. The quality of the games on offer is anything but surprising as the catalog is courtesy of Playtech – a frontrunner in gaming software development. Games range from everyone’s favorite video slots and video poker to numerous variations of table classics like blackjack, roulette, craps, and baccarat. A Live Casino is also on offer, allowing for a life-like gambling experience with professional dealers from the comfort of your own home. 21nova provides timely and adequate customer support via its 24/7 Live Chat, email, and telephone. Players can choose from a vast range of safe and easy-to-use methods of payment to fund their accounts or withdraw their winnings. The lucrative welcome bonuses and ongoing promotional offers available are guaranteed to make your stay at 21nova even more rewarding. Moreover, you can win big anytime, anywhere as 21nova is compatible with widespread mobile devices and allows for play on the go. The gaming provider holds licenses, granted by two of the most respected gambling regulatory bodies in the world, namely the UK and the Gibraltar Gambling Commissions. 21nova was launched in 2006 and is part of WHG International Limited. The minimum deposit amount is set at £10. 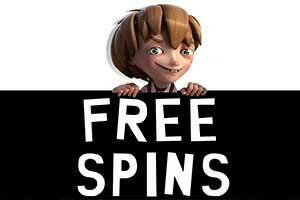 Different Free Spins bonuses are on offer but as these change through time, players are recommended to visit the casino’s promotional offers page to keep tracks of the latest bonuses available. 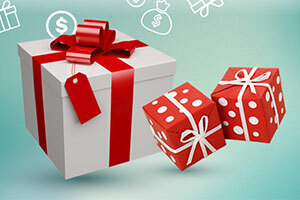 Players can claim a 10% to 15% Deposit Method Bonus each time they fund their 21nova accounts. The amount of the bonus depends on the payment method of choice. To qualify, registered members must deposit no less than £20. A wagering requirement of 18x the bonus and deposit amount applies. 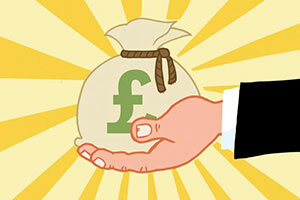 A £50 Refer-a-Friend Bonus is also available. The operator has set up a loyalty programme, called Club21, to reward its patrons. Every £1 wagered in real money at the casino earns players 4 Comp Points. Once they have collected enough Comp Points, players can boost their accounts’ balance by exchanging their points for cash or bonuses. 21nova runs exclusively on software developed by Playtech. The gaming portfolio is available in Instant Play mode or via the downloadable client. Registered members can win big playing Beach Life, Gold Rally, Monty Python’s Spamalot, Gladiator, and Iron Man 3. Progressive variants of Jacks or Better and Caribbean Stud Poker are also on offer. 21nova’s portfolio includes a variety of 5-reel, 3-reel and Marvel-themed slots, scratch cards, video poker, French, European, American, 3D and NewAR Roulette, Craps, Sic Bo, American Blackjack, Blackjack Surrender, Baccarat, Tequila Poker, Casino Hold’em Poker, Red Dog and Pai Gow Poker, among others. The operator’s Live Casino features games like French and Exclusive Roulette, Unlimited Blackjack, 7 Seat, Classic, VIP and Mini Baccarat and Casino Hold’em Poker. The games are hosted by professionally-trained croupiers and are broadcasted live in HD. 21nova is fully mobile responsive and offers a nice range of mobile games, including Baccarat, Blackjack Switch, Casino Hold’em, Classic Roulette, a variety of exciting slots and over ten progressive jackpot games. 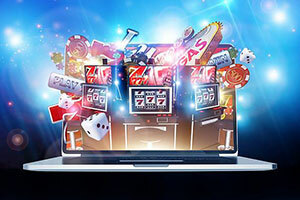 The mobile casino works equally well on Windows, iOS and Android smartphones and tablets. Deposits at 21nova are carried out via instant wire transfers, bank drafts, Visa, Mastercard, Skrill, Neteller, PayPal, WebMoney, Entropay, eKonto, Euteller, ClickandBuy, Giropay, PaySafeCard, POLi, Qiwi, Nordea, Sofort, Trustpay, Trustly, iDeal and Western Union. Please note, some of the methods may be unavailable in your country of residence. Players can open an account in any of the following currencies – USD, CAD, AUD, EUR, GBP, CHF, SEK, NOK, and DKK. Presently, 21nova is available in English, German, Finnish, Spanish, French, Japanese, Polish, Portuguese, Russian, Swedish, Italian, Czech, Hungarian, Romanian, Greek, Turkish, Arabian and Ukrainian. use the following phone lines – 0800-0149-450 (toll-free for players from the UK) and +44-203-667-8910 (for other countries). The casino provider operates under licenses issued by the UK Gambling Commission and the Gibraltar Gambling Commissioner. 21nova caters to the needs of players from different countries and nationalities giving them the opportunity to set up their accounts in one of nine different currencies and thus, avoid incurring additional fees for currency conversion. Some of the options include SEK, CAD, USD, EUR and GBP. Who can play at 21nova? 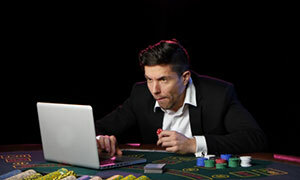 The only requirement to join 21nova is to be of legal gambling age and reside in a country where gambling online is not prohibited by law. 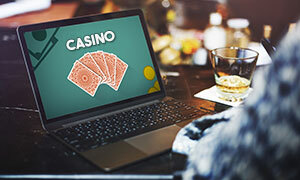 However, gambling enthusiasts domiciled in certain countries are not allowed to open real-money accounts at the casino as participating in online gambling activities is illegal under their jurisdictions. Due to legal restrictions, 21nova does not accept players from the United States of America, Bulgaria, Belgium, Turkey, France and Brazil, among other countries. It is players’ responsibility to check whether or not online gambling is legal in their country of residence. Which games contribute the most towards clearing my wagering requirements? When players claim a bonus, they are expected to meet certain wagering requirements prior to attempting a withdrawal of the winnings, accrued with the free funds. In other words, they need to wager the amount of the bonus at the casino a specific number of times. 21nova is something I recently discovered while looking for a high-quality Playtech casino. The Welcome Bonus and the relatively low wagering requirement are what drew me in. As I expected the quality of the games was wonderful, though their quantity could be greater. Deposits are carried out in a quick and easy fashion, judging by my experience. Getting into a game is easy and accessible, you can either play in your browser or download the casino client, whichever you prefer. I, personally, chose to play directly in my browser and can confirm that the games run without any issue. 21nova has what I was searching for in a casino and I would not hesitate to recommend it to others. 21nova is one of the several casinos that frequently visit. It is a branch of William Hills Group and powered by Playtech. While Playtech games are good and I certainly enjoy playing them, there are other developers that offer equally good or sometimes even better titles. If the casino were to diversify a little it would certainly please its users. Other than that everything else is as it should be. The incredible number of deposit methods makes it simple for anyone to start playing. If you have any questions you can always turn to the support team that is available all day every day. They will also resolve any issue that you may experience. 21nova offers a solid service and I am sure that it will bring you many hours of entertainment. 21nova is part of William Hills Group, along with a favourite of mine - EuroGrand. I started playing at 21nova in August 2016 and I wish to share my experience with you. The casino is supplied exclusively by Playtech, which can be both good or bad depending on your perspective. Good because Playtech has excellent games, and bad since the casino does not have offerings from other developers. Personally, I like Playtech’s titles so this was never an issue for me. 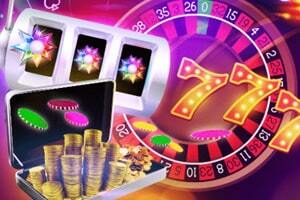 Here you will find many different games, slots, casino poker, blackjack, and roulette are all present. 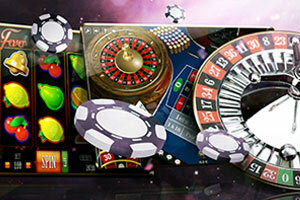 There are also Live Games, though they are very limited in quantity compared to other casinos. Payment options are numerous, 21nova supports all of the popular services like Skrill, Neteller, etc., as well as a good deal of lesser-known or regional ones. Overall, this casino is good but it can be better. 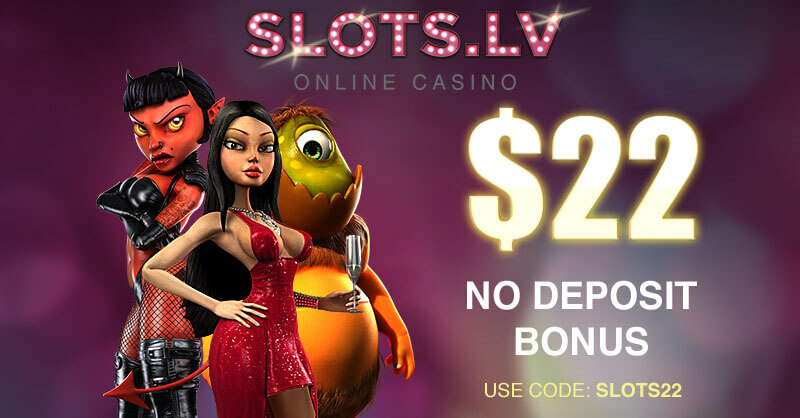 As a newcomer to the online casino scene 21nova left a very good impression on me. I have frequented several land-based casinos in the past but never online. I always thought that you cannot replicate the casino experience on a computer. I was wrong. 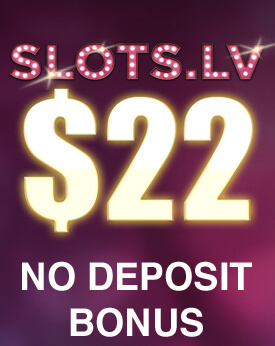 21nova has a great variety of slots and table games, that I could access without having to leave my home. My deposit was carried out quickly and hassle-free. The customer support agent was helpful in explaining to me how some aspects of online casinos work. Overall, I had a great time and I know where I am going to play in the future. Playing at 21nova is one of the best gambling experiences I have had to date. 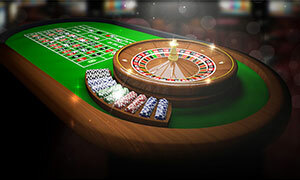 The casino offers a large number of games and variety in genres. That being said I wouldn’t mind, nor would many other players no doubt, if the casino updated its game library. Currently, all of 21nova’s titles are supplied by Playtech. On a more positive note, the casino supports many different payment services and employs a customer support team that is available 24/7. 21nova is not perfect, but then again nothing is. 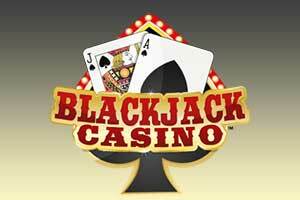 Despite the flaws I mentioned, I believe this casino is one of the best out there and you should give it a shot.